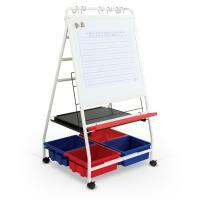 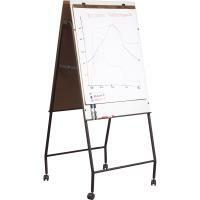 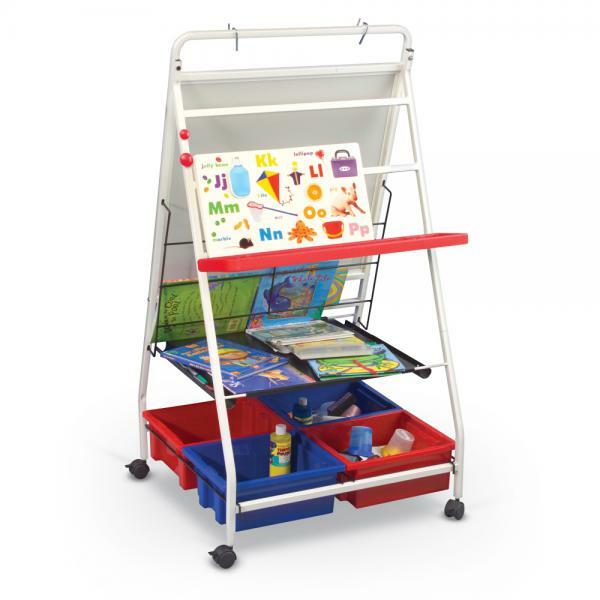 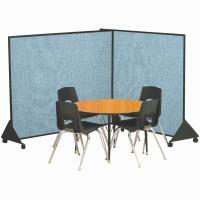 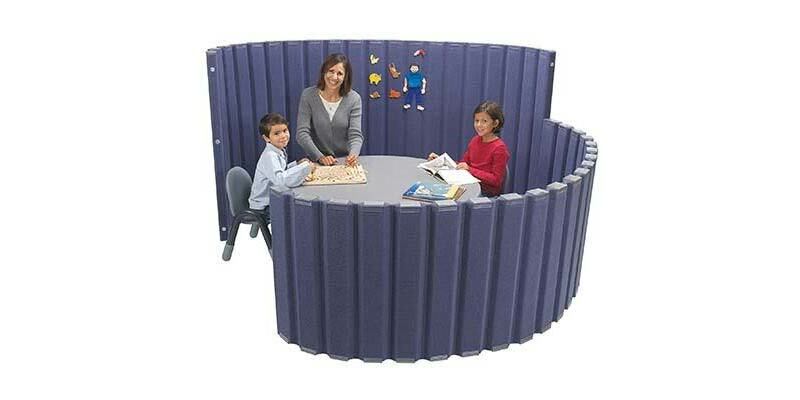 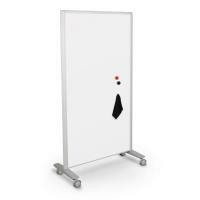 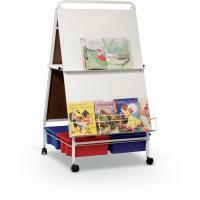 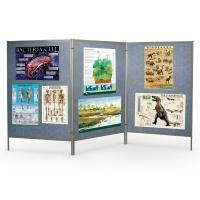 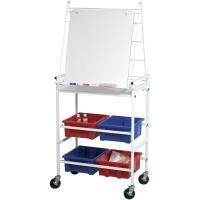 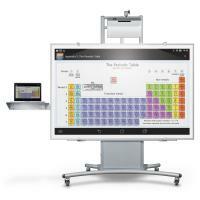 The TLC-2 is a mobile classroom on wheels, ideal for any educational environment. 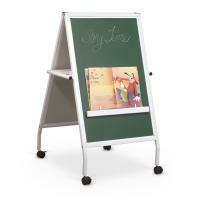 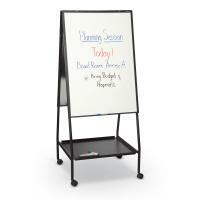 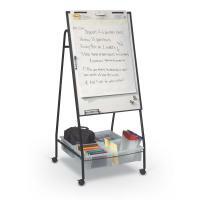 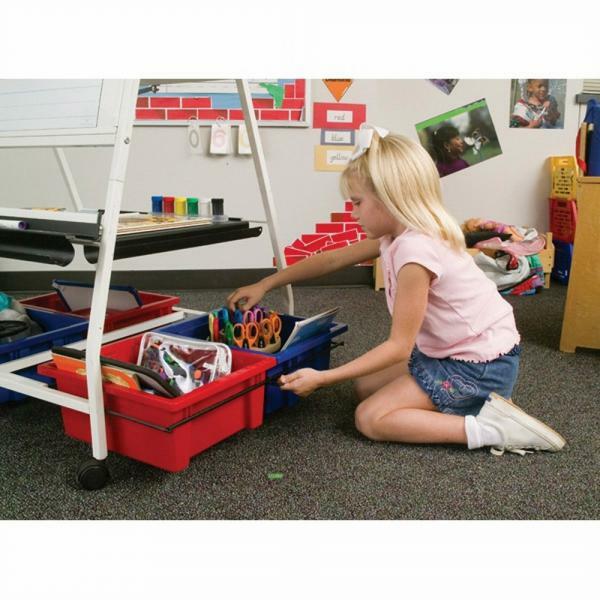 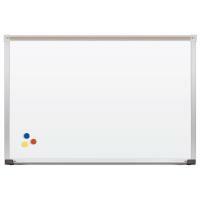 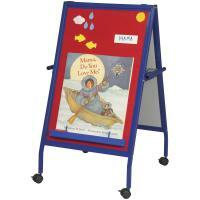 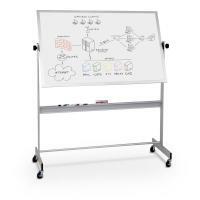 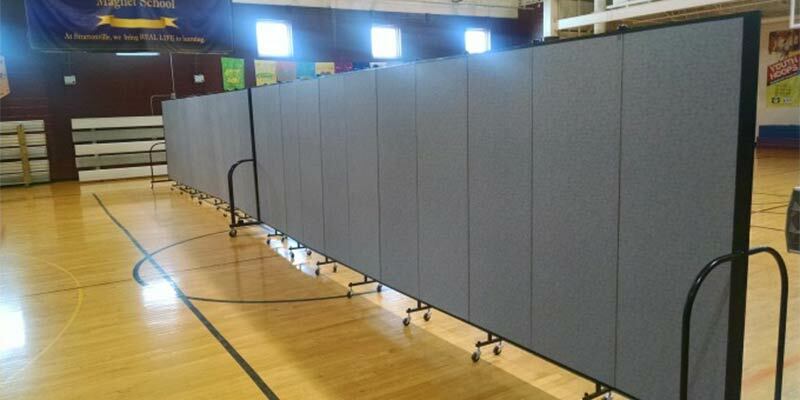 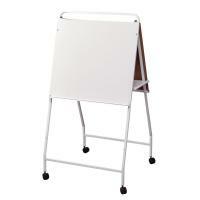 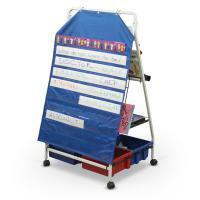 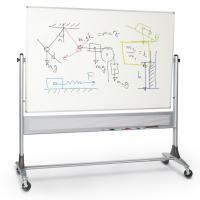 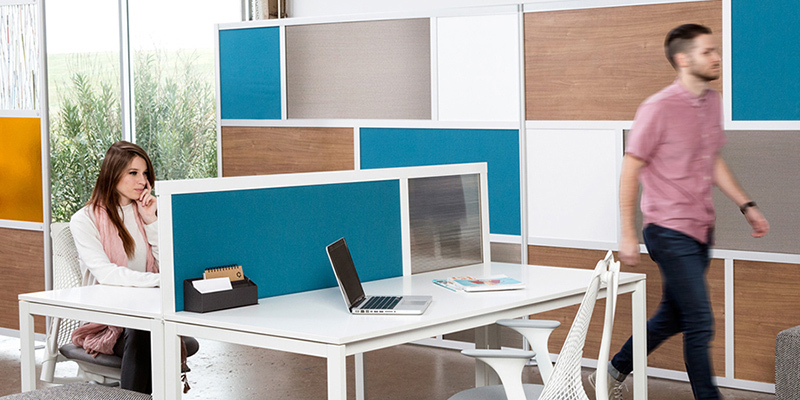 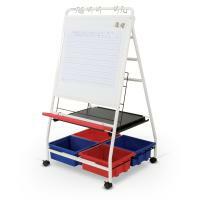 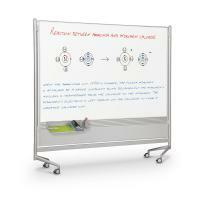 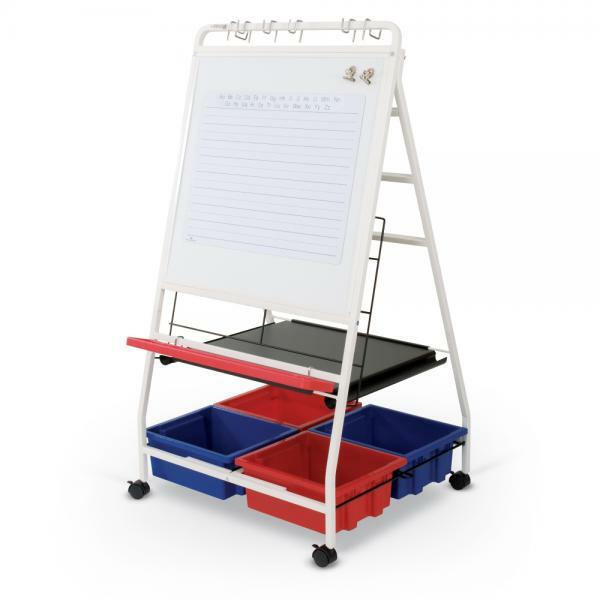 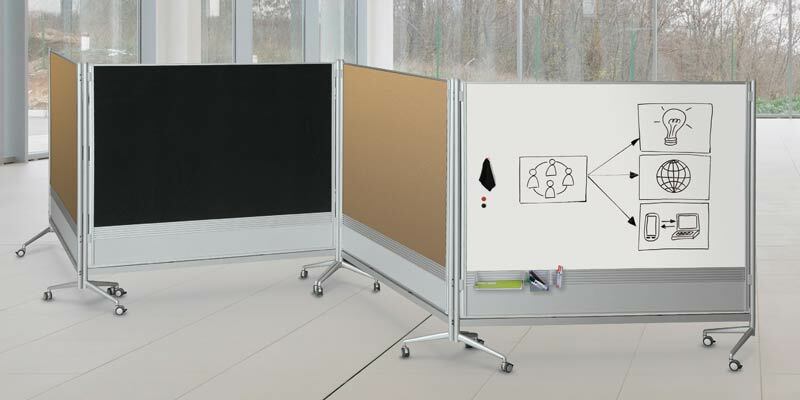 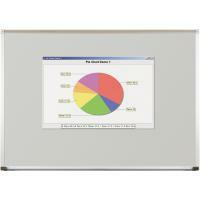 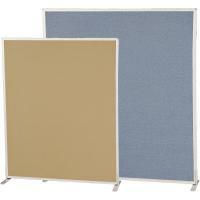 Features a dry erase surface that doubles as a magnetic bulletin board, and includes a wire big book holder, storage tray, and four recyclable plastic tubs. 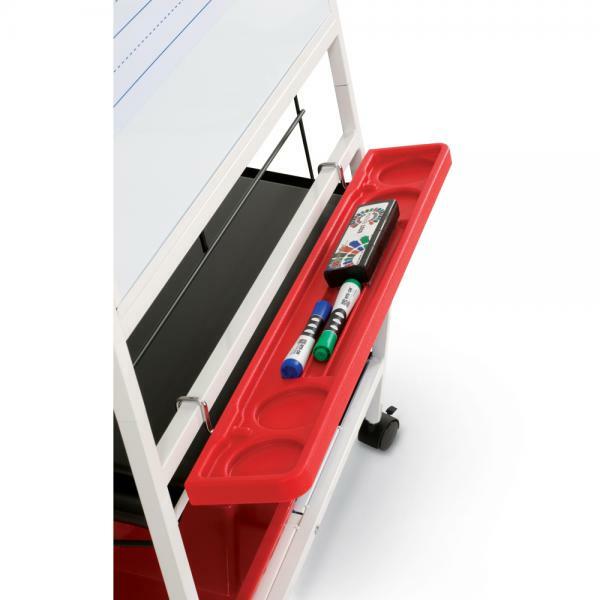 Red blow mold plastic tray is included for accessories, and attaches with wire hooks. 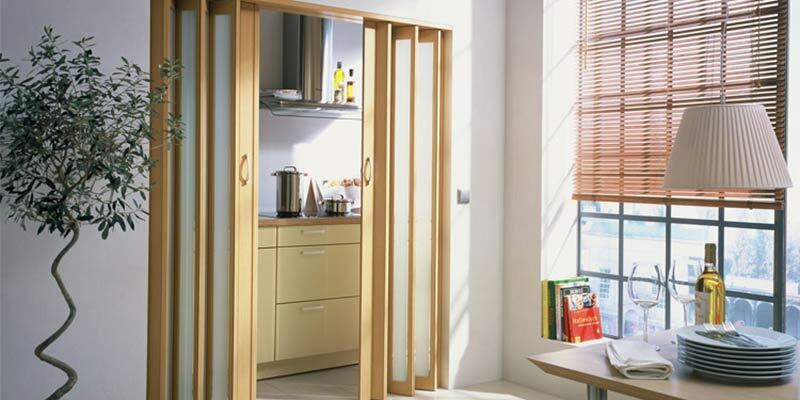 Mounts to front or rear of unit. 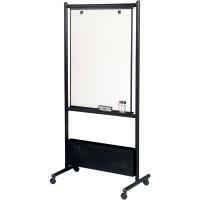 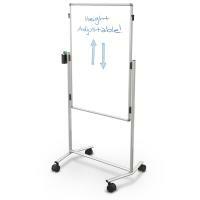 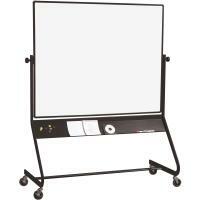 Magnetic accessory pad with permanently fused penmanship lines included.